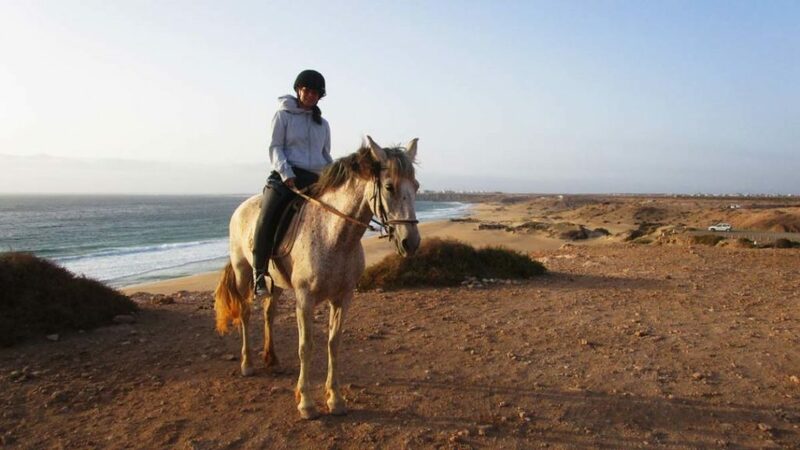 “The greatest happiness on earth is stting in the saddle of a horse” – enjoy the spectacular scenery on Fuerteventura as you ride through the desert landscape along the rocky coast. 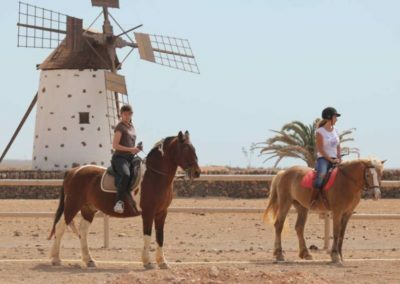 On the horse’s back, you’ll forget about all your worries and discover our beautiful Island from a completely new perspective. 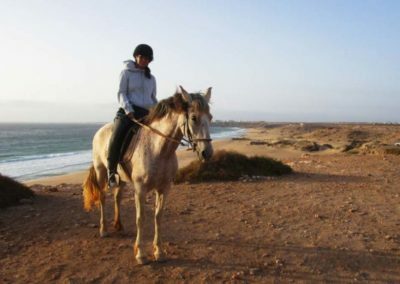 Freedom – you want to experience this feeling, feel your body intesively and simultaneously do something for your fitness? 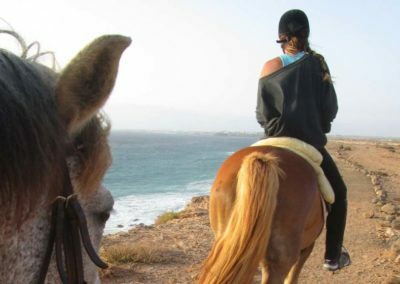 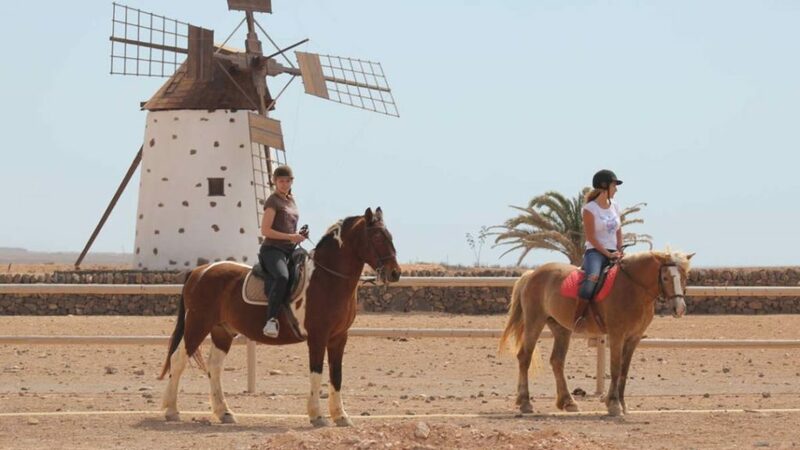 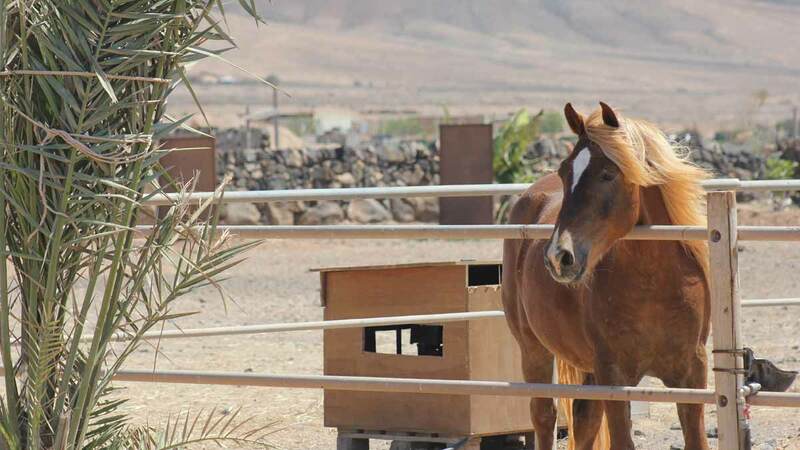 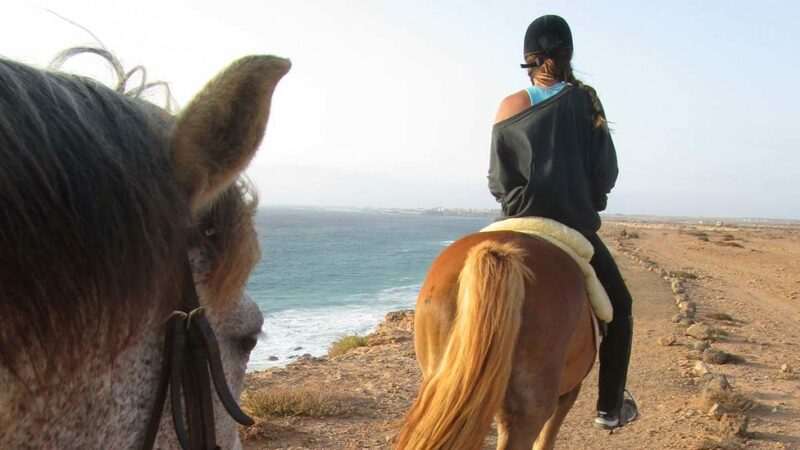 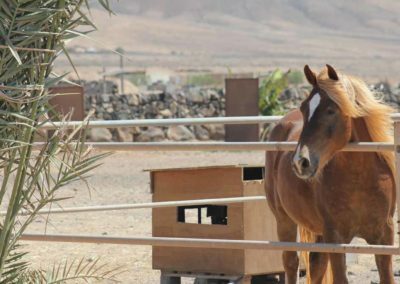 Then try out a horse ride with us on Fuerteventura. 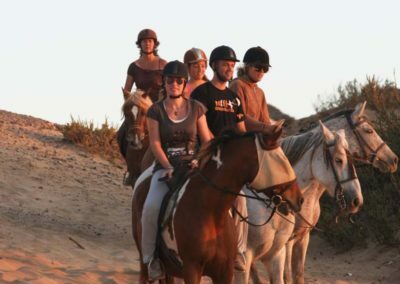 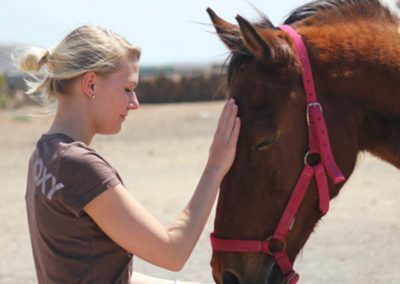 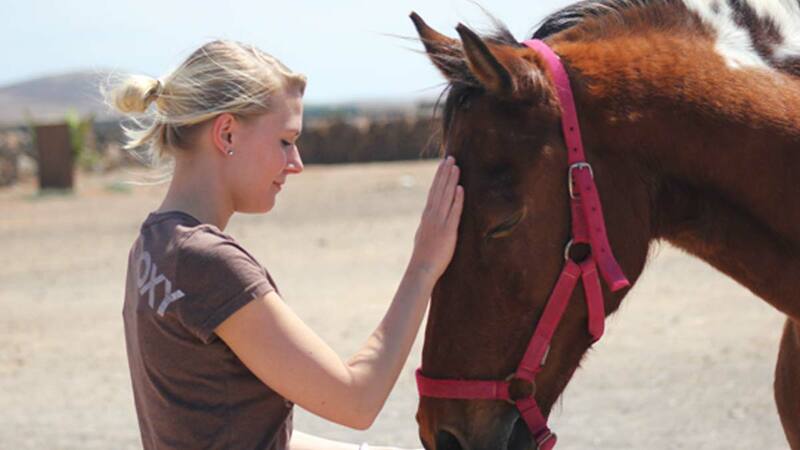 We offer guided rides for all levels – no matter if it is your first time on a horse’s back or if you already have some experience. 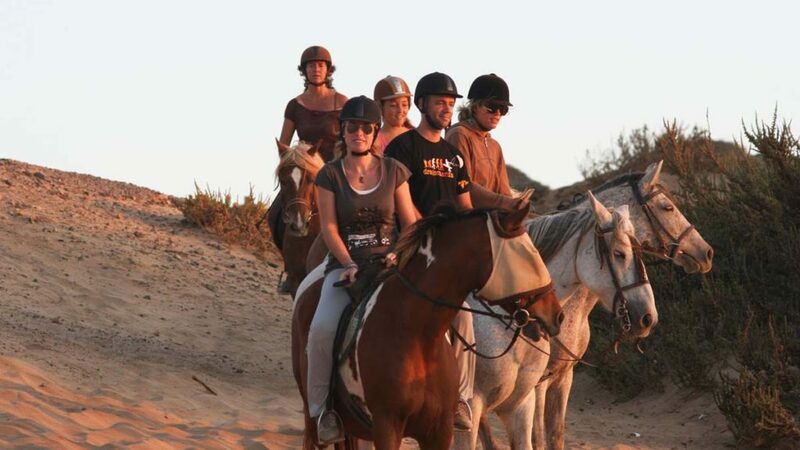 Active recreation in an environment which looks as if it had been made just for this purpose.